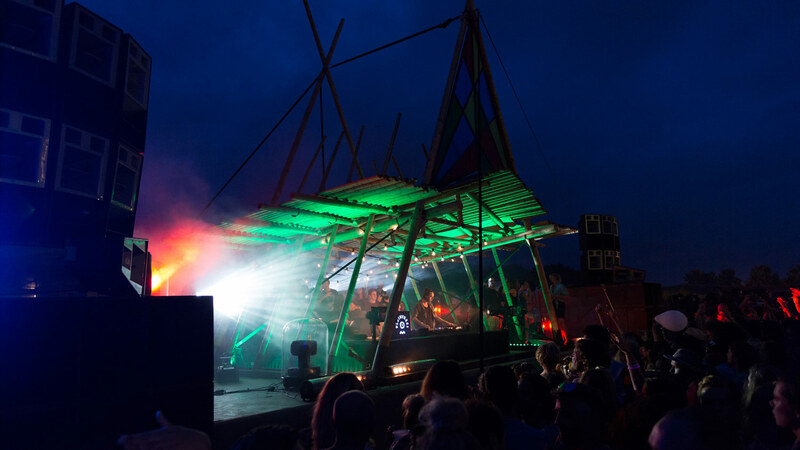 Event and stage design assignments for Bob Roijen, Lucas Vlamings, Children of the Light and Micha de Haan. 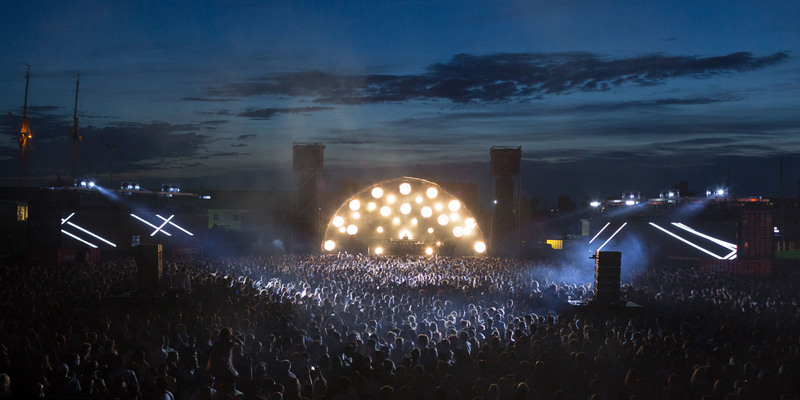 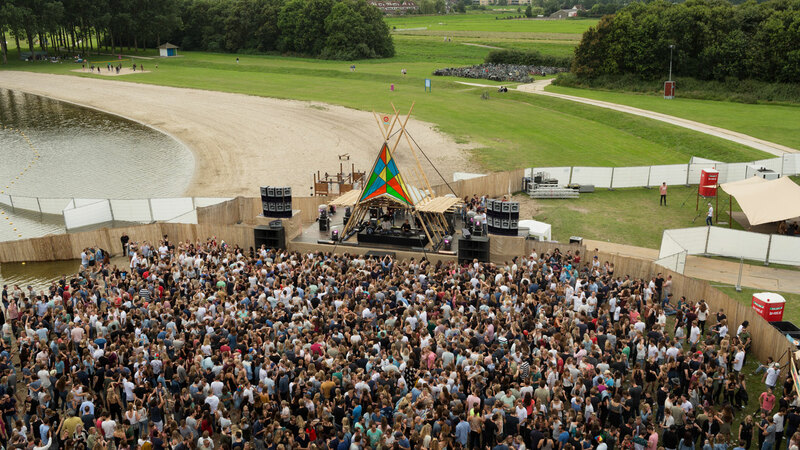 Voltt loves summer is an outdoor festival in the end of the summer. 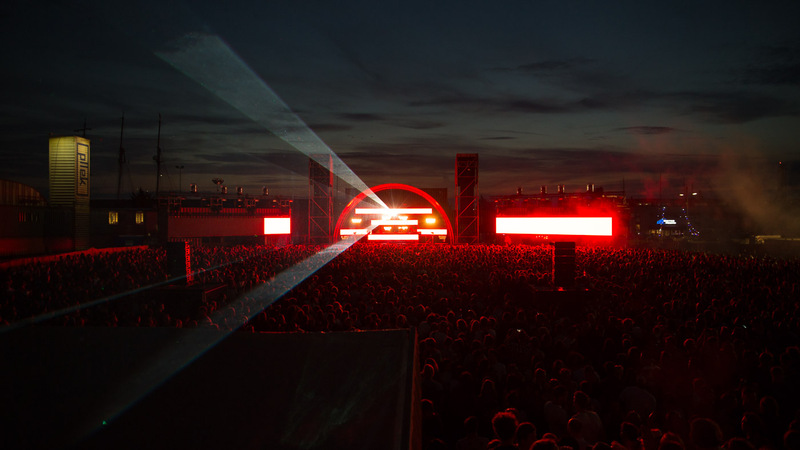 Bob Roijen creates the lightshow for the mainstage every year. Photos are made for his portfolio. 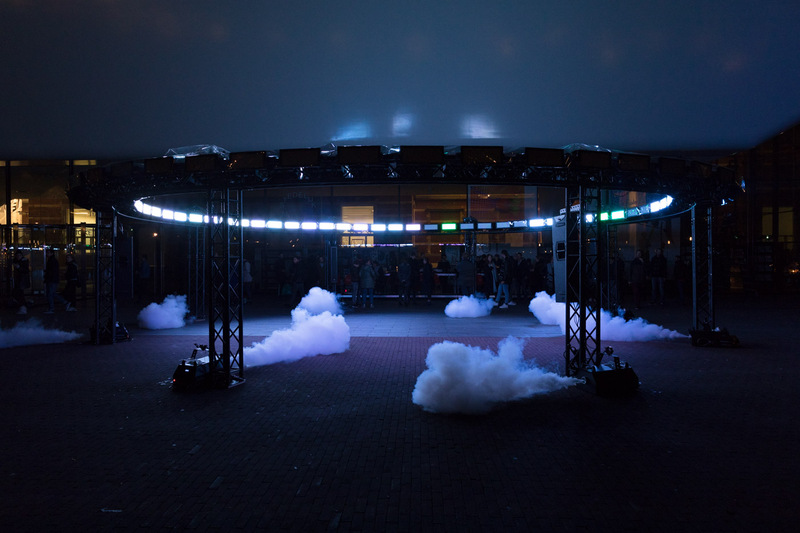 This light installation was made by Children of the Light in collaboration with Studio Nick Verstand. 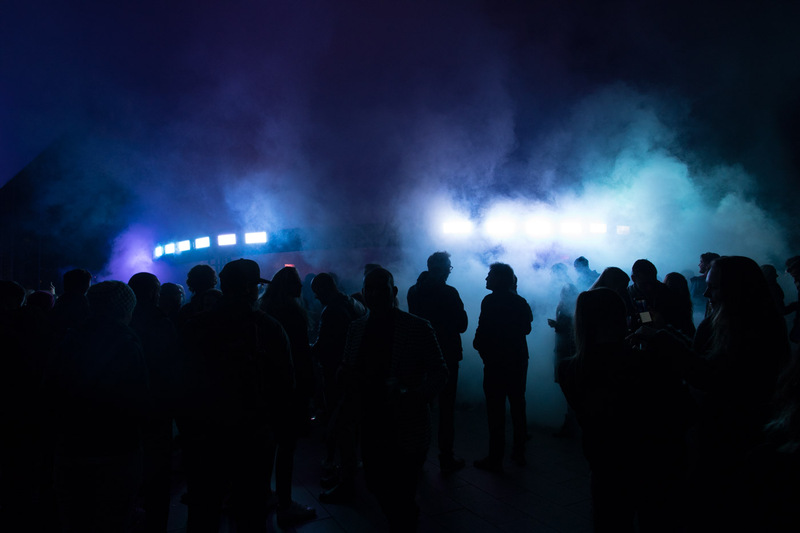 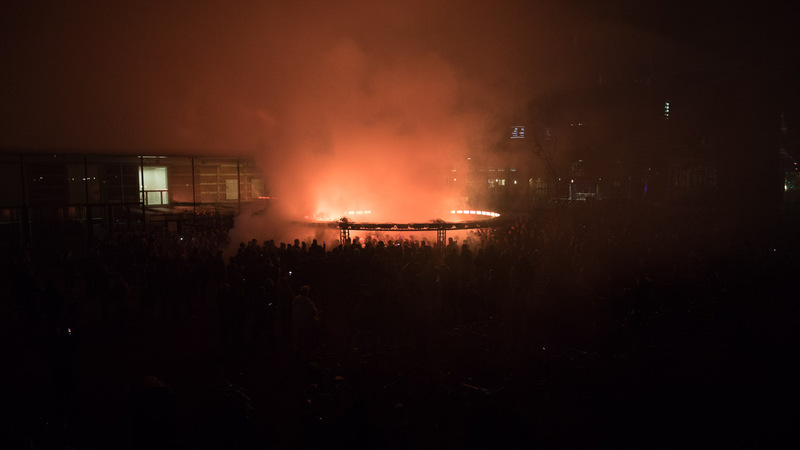 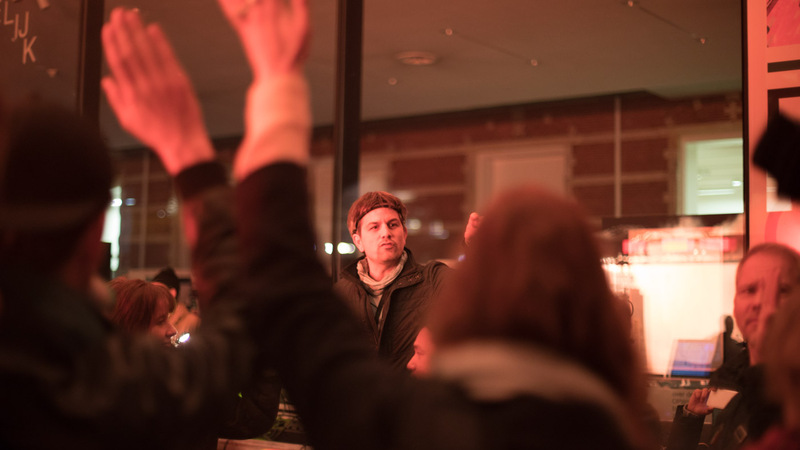 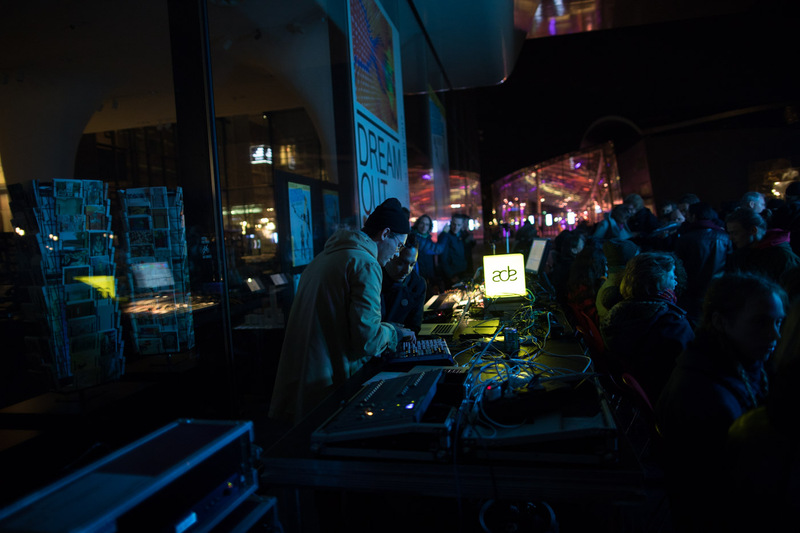 During ADE 2016 they opened the dance festival in front of Het Stedelijk Museum. 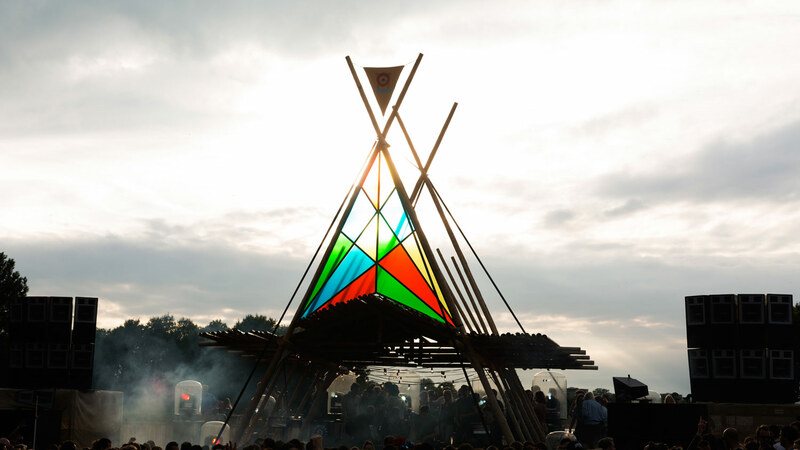 Spatial designer Lucas Vlamings built a tipi for the mainstage of the festival Buitenwesten. 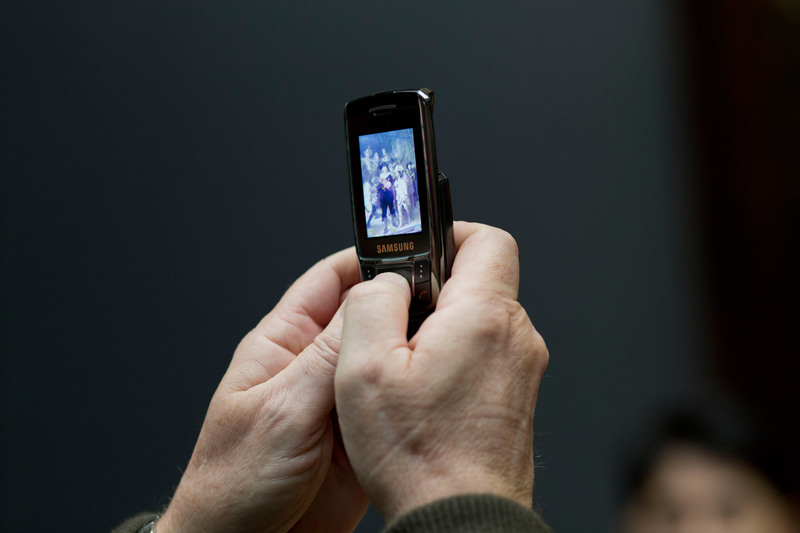 Photography for his portfolio. 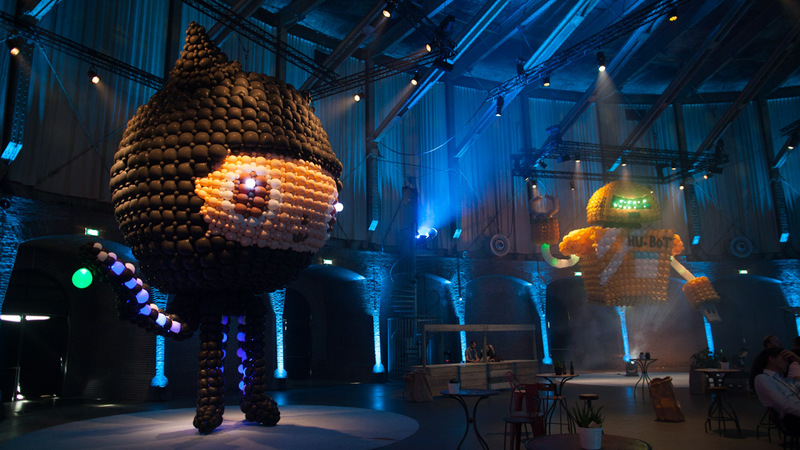 Hubot at Github for Micha de Haan. 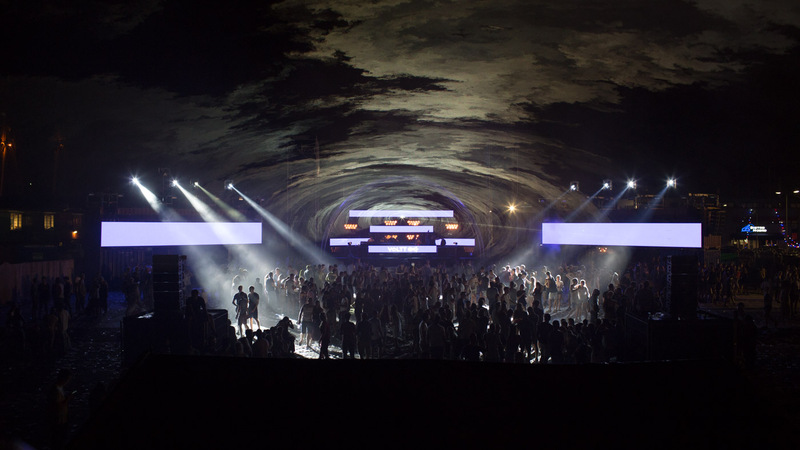 Micha de Haan is a balloon artist and creates big sculptures using helium balloons. 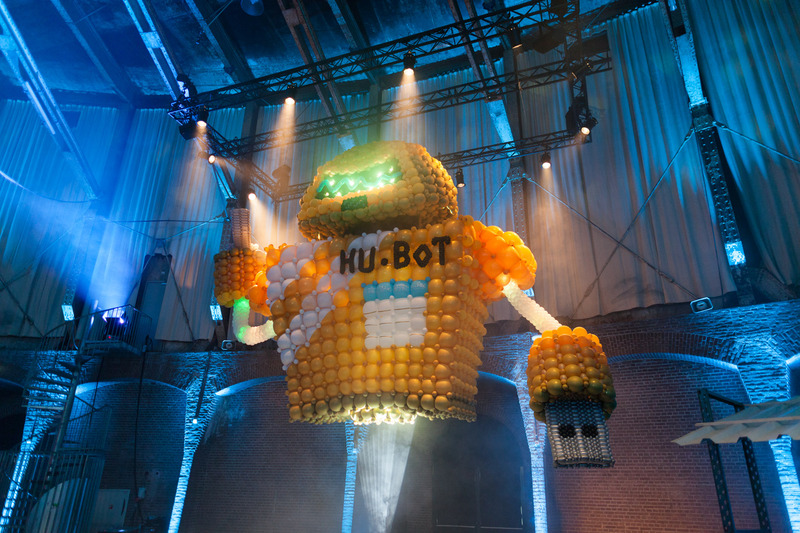 Hu-Bot was made for a Github event in the Westergas fabriek in Amsterdam.